I was born in Södertälje, Sweden in 1972 and besides my M.A. in library and information science and M.Sc. in computer engineering, I have studied music, acoustics and Chinese language and culture. 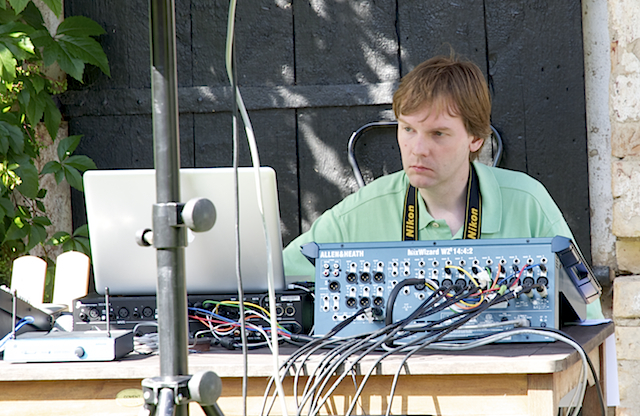 I was a student of electroacoustic composition at EMS in 1995-1997 for Anders Blomqvist, Lars-Gunnar Bodin, Andreas Hedman, Jens Hedman, Erik Mikael Karlsson and Peter Lundén. Since then I have worked at EMS as a composer, librarian, administrative assistant and lecturer in acoustics and sound synthesis. I am also a music librarian at the Music and Theatre Library of Sweden. My music is narrative, sometimes containing recognisable sounds, but it is not conventional programme music, though the source of inspiration often is literary or philosophical. Nor is it conceptual sound art since the aesthetic aspects of a piece are just as important to me as the underlying ideas. The intention is that it should be possible to listen to the music without any background knowledge. I want to avoid an overly intellectual approach to music, while not abandoning the formal stringency typical of Western art music, and strive for an abstract, emotional narrative not unlike that of a Chopin ballade. 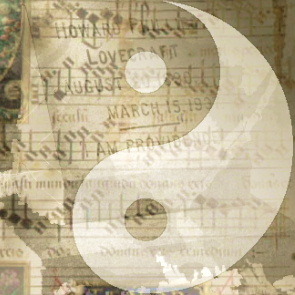 My works contain several parallel layers in counterpoint - a trait borrowed from ancient art music. This method of working in layers has led me to compose almost exclusively multi-channel works. The EAM librarian. On EMS library and archives, and also on EAM literature, conferences etc.